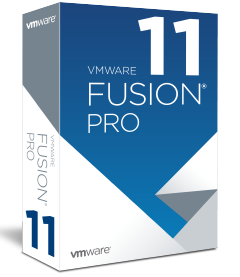 Big Savings on VMware Fusion & VMware Workstation If you're a university or college student, prospective student or parent, or a member of the faculty and staff, you can receive a discount on award-winning VMware products. With a $95.99 single license academic price schools have an affordable way to standardize their IT infrastructure on the Mac platform. VMware Workstation 15 Pro for Windows and Linux takes advantage of the latest hardware and software to replicate server, desktop and tablet environments in a virtual machine. Workstation Pro helps Instructors build operating system and application templates for Student learning, and gives students an advanced environment for running multiple virtual machines with custom networking, making it powerful and versatile learning platform. 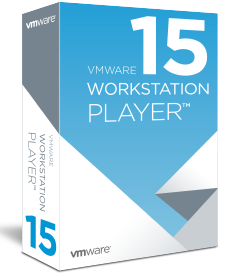 VMware Workstation 15 Player provides a streamlined user interface for creating, running, and evaluating operating systems and applications in a virtual machine on Windows or Linux PCs. 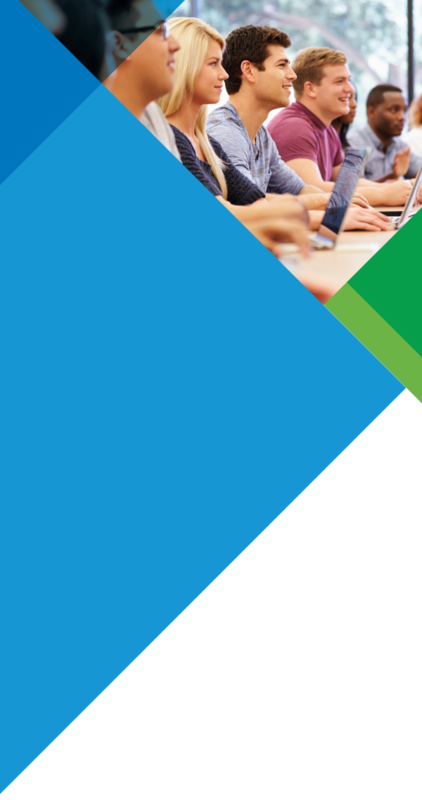 With its intuitive interface and easy setup, VMware Workstation Player is the easiest way to deliver a virtual desktop to your students. 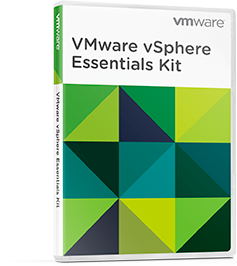 VMware vSphere Essentials Kit for academic use provides a starter kit for academics to virtualize their physical servers and centrally manage these servers, reducing hardware costs and increasing operating efficiency with a low upfront investment. 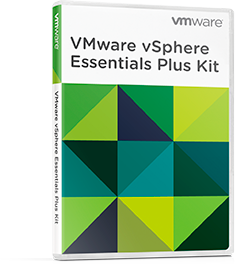 VMware vSphere Essentials Plus Kit provides an all-in-one solution for small businesses to virtualize their physical servers and reduce hardware costs while ensuring superior high application availability and data protection. Students, parents, faculty and staff at qualifying academic institutions are eligible. Upgrade requires previous product registration. Terms and Conditions for eligibility information. 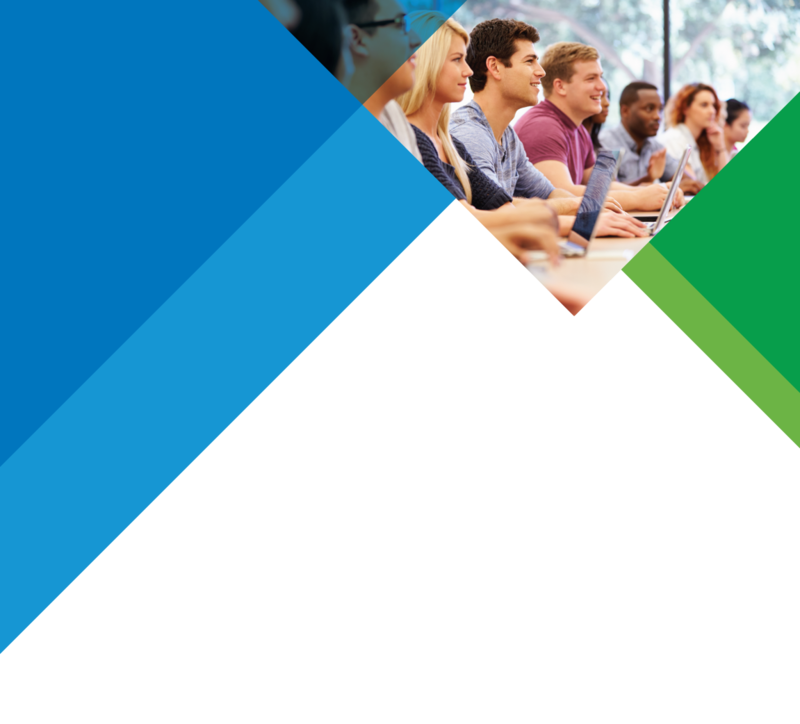 Teachers and Professors, if you will be using these products in the classroom, be sure to check out the VMware Academic Program.